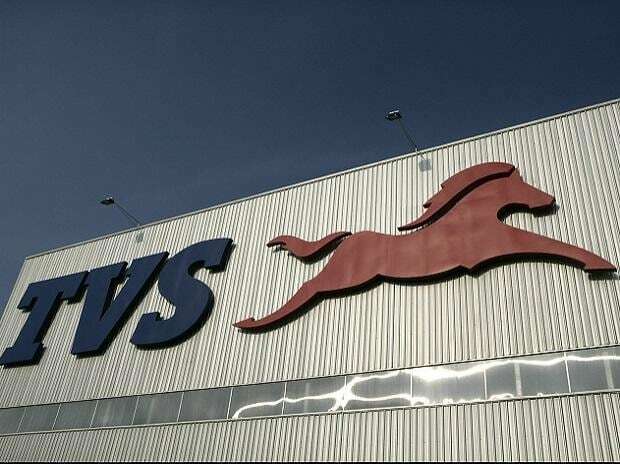 Two and three wheeler maker TVS Motor Company Ltd on Thursday said it closed last month with a 37 per cent growth in sales volume. 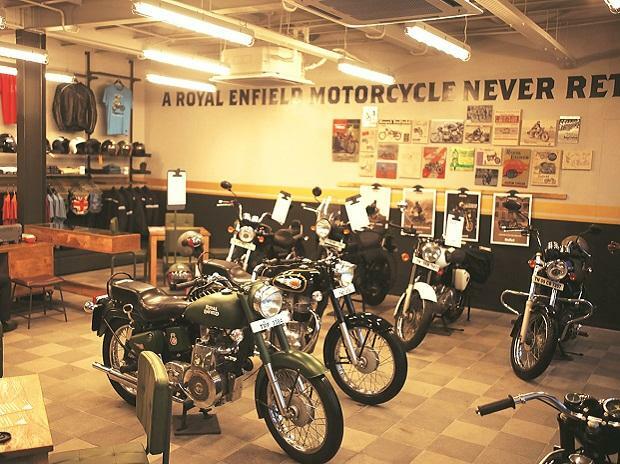 In a statement, the company said it sold 290,673 units (two wheelers 280,942 units, three wheelers 9,731 units) last month up from 211,470 units (two wheelers 206,247 units, three wheelers 5,223 units) sold in February 2017. 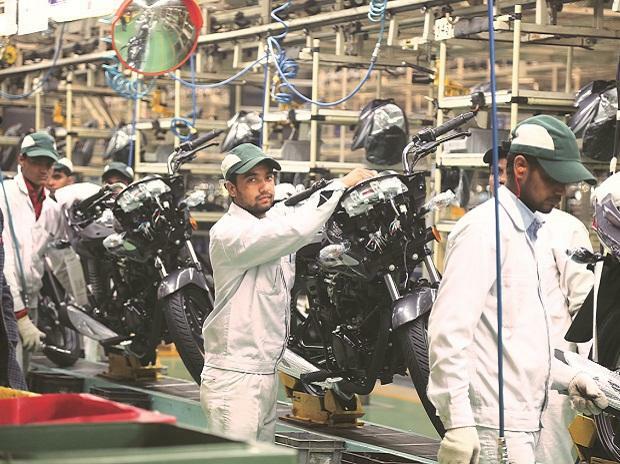 The company's total exports grew by 53.2 per cent from 38,215 units registered in February 2017 to 58,564 units in February 2018.